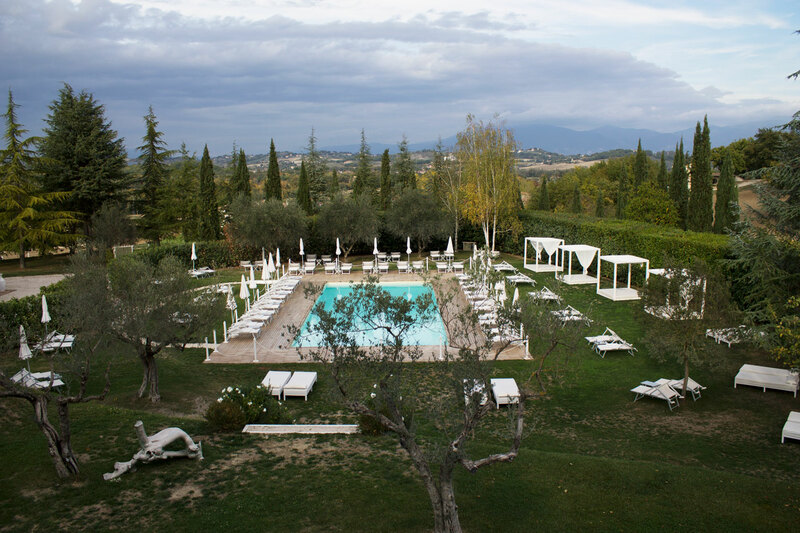 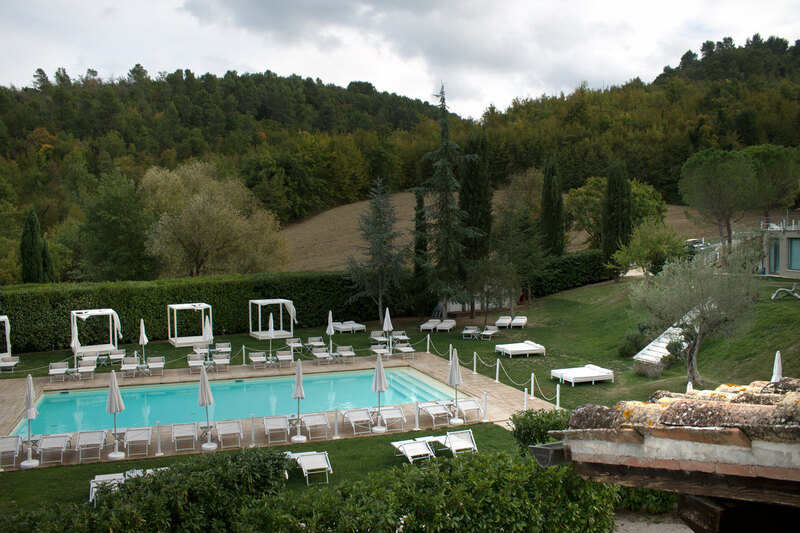 A unique resort, within a unique region like Umbria, made of hills surrounded by the Mediterranean woodland: the green heart of Italy, where time is still something to taste. 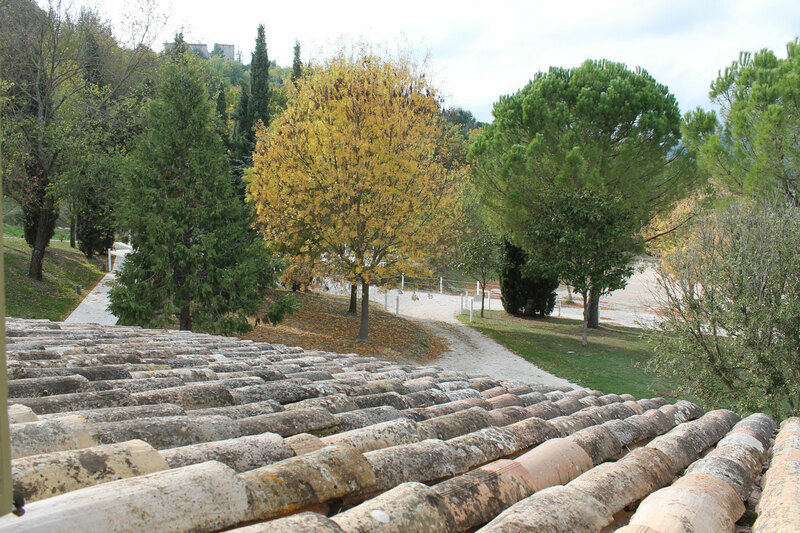 Umbria is an uncontaminated land that still has its main value in simple things, in everyday life, in walks through the woods, in the races at dawn, in the flavors of the vegetable garden, in the chirping of birds that wake you up in the morning. 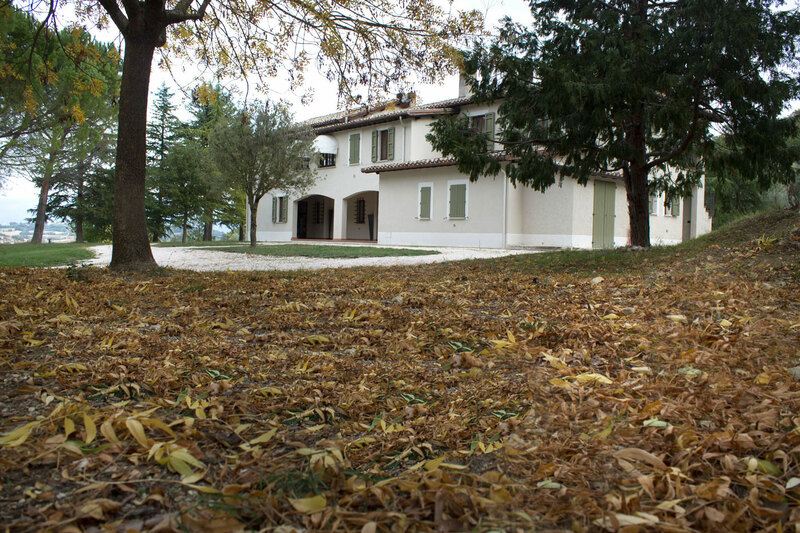 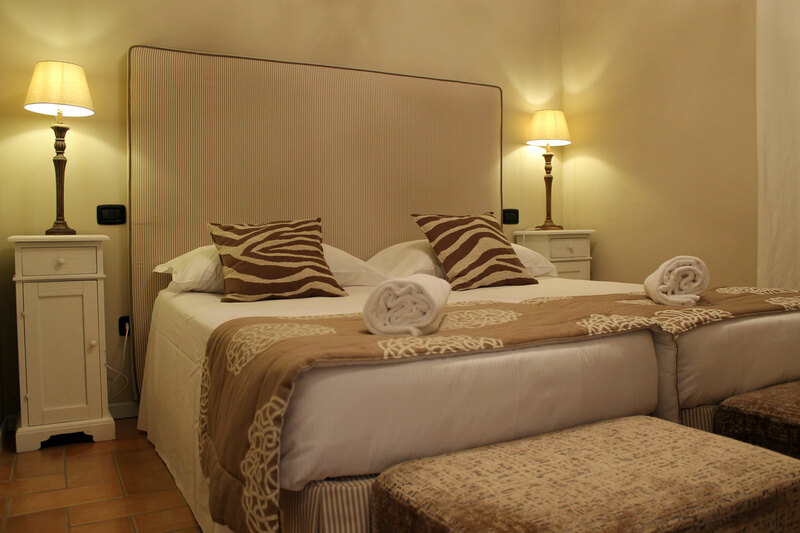 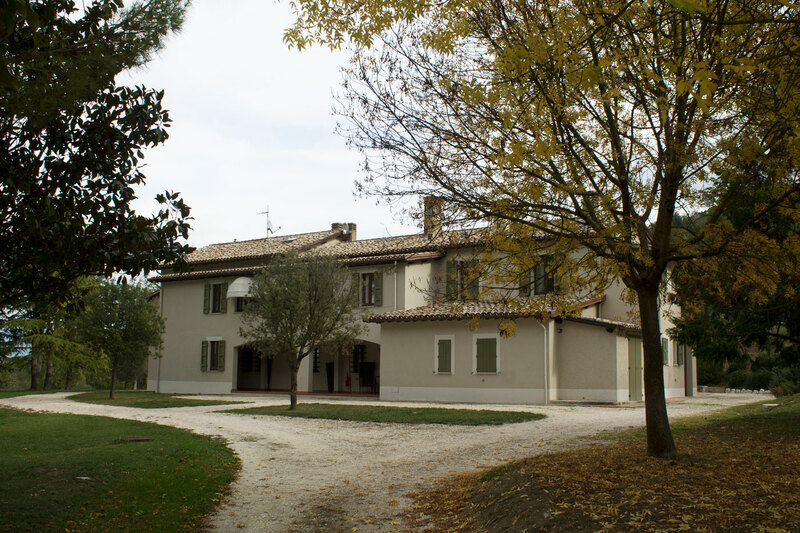 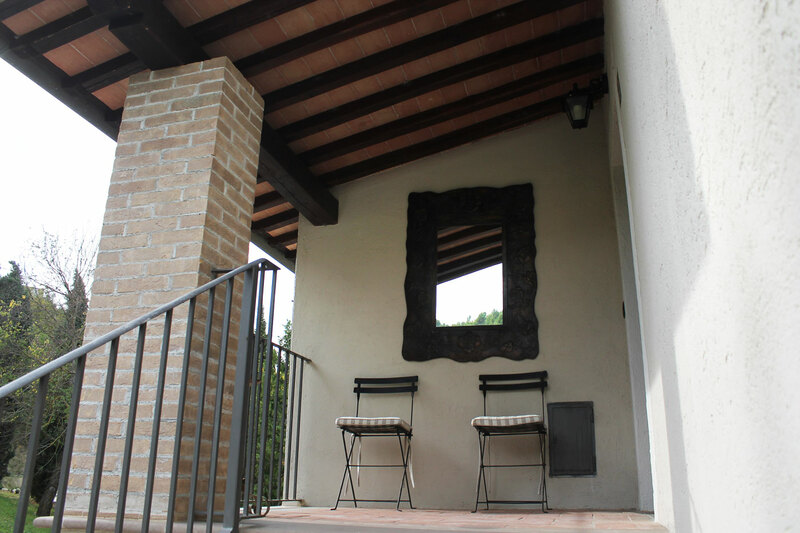 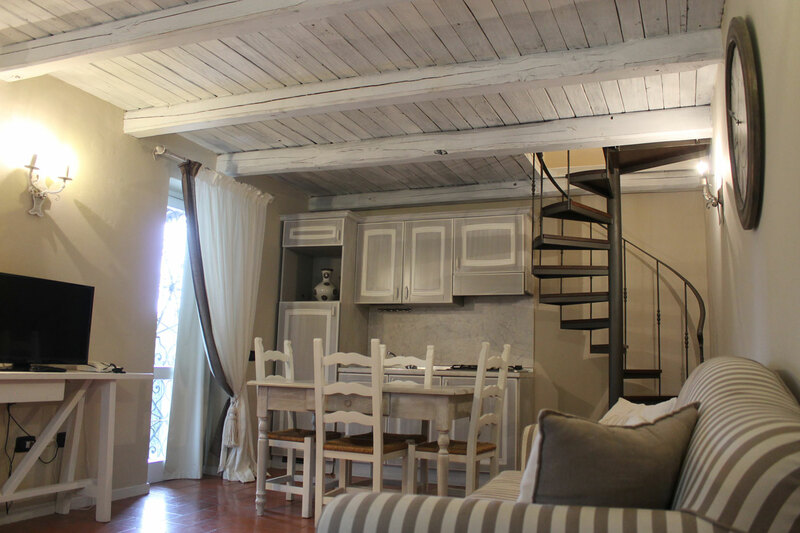 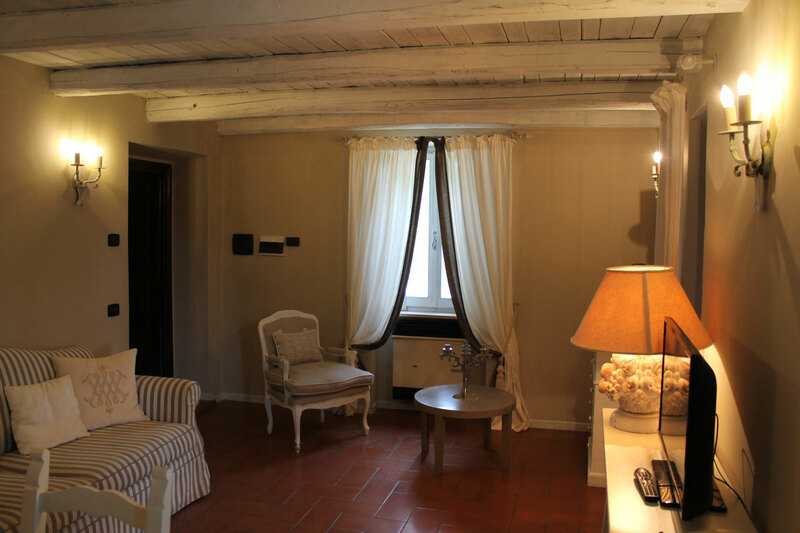 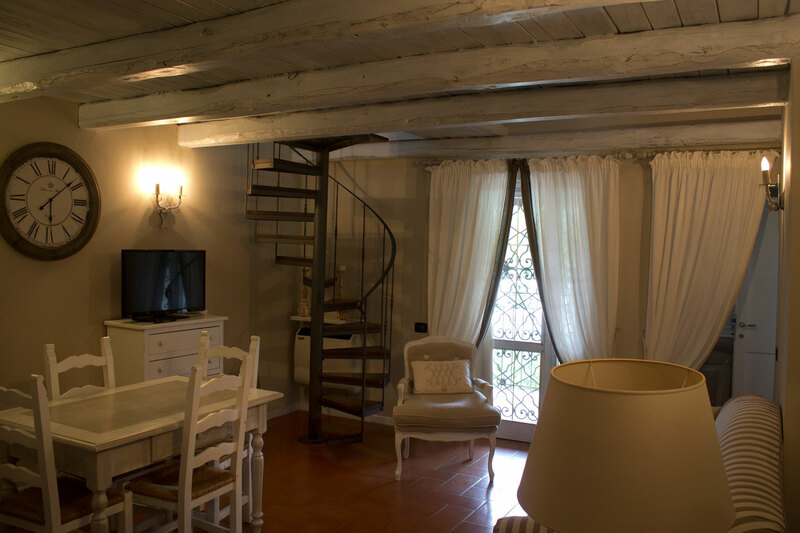 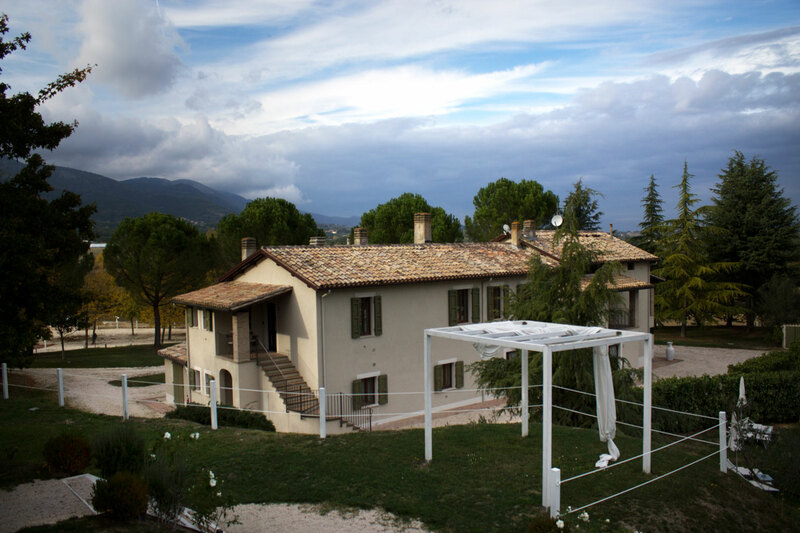 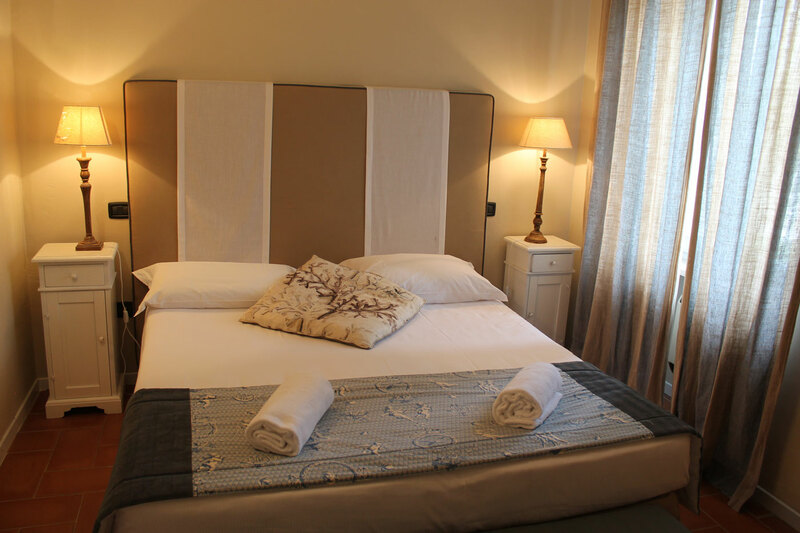 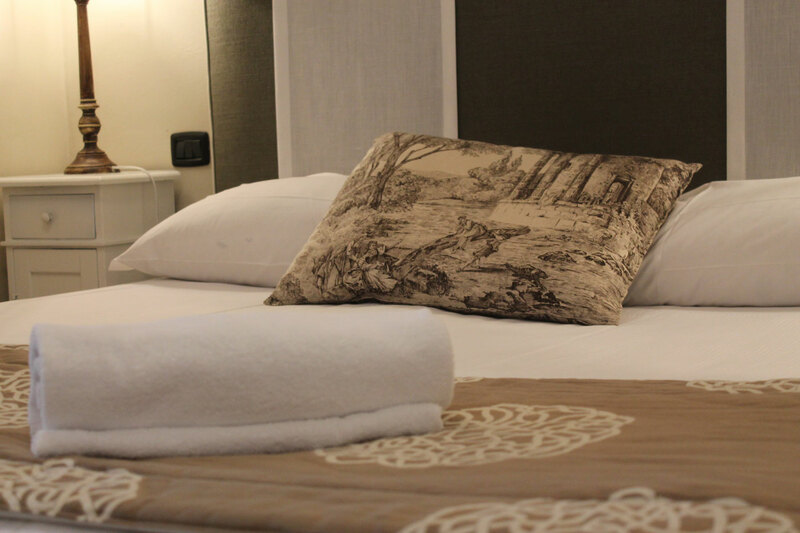 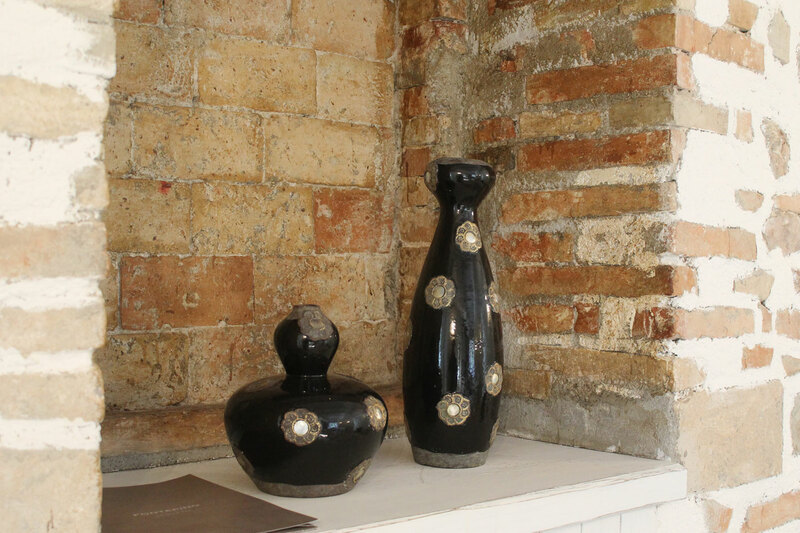 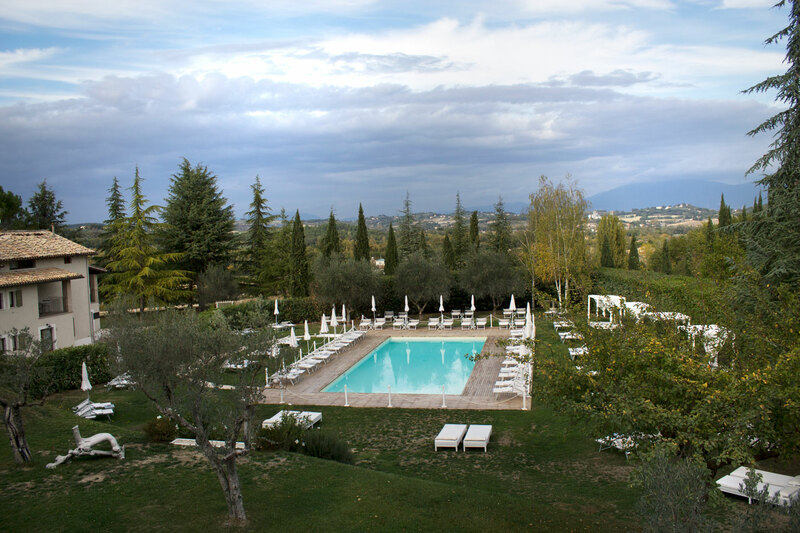 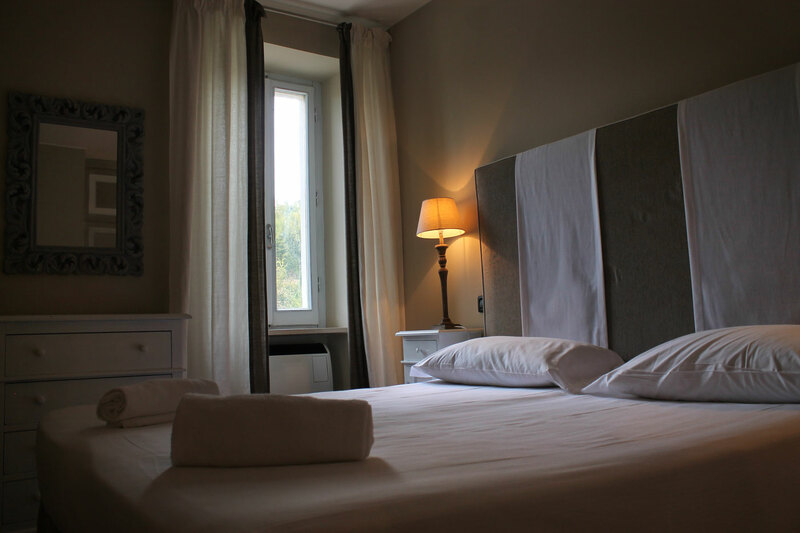 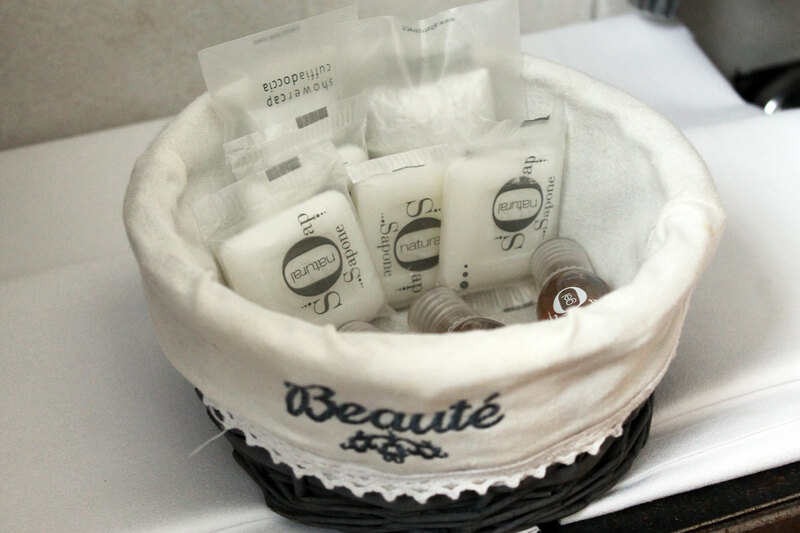 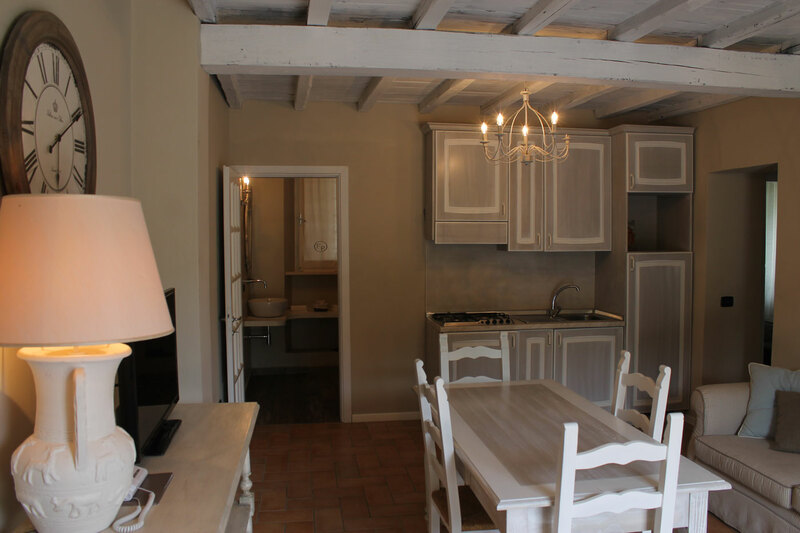 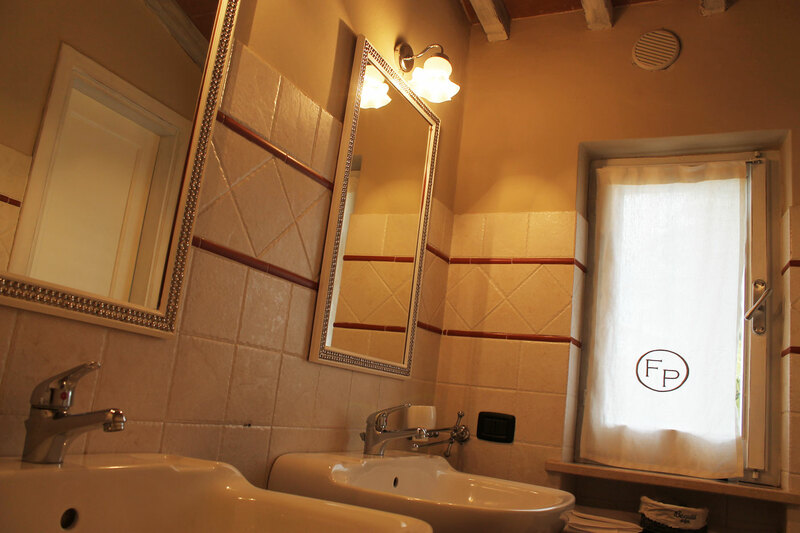 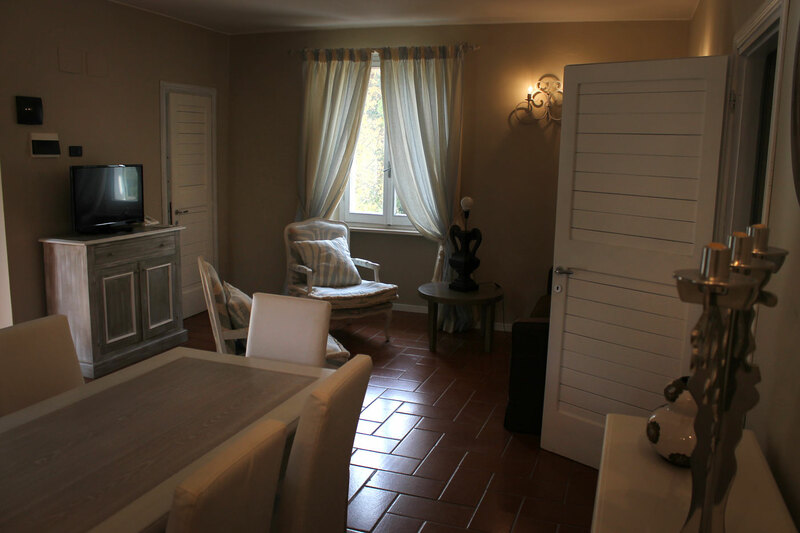 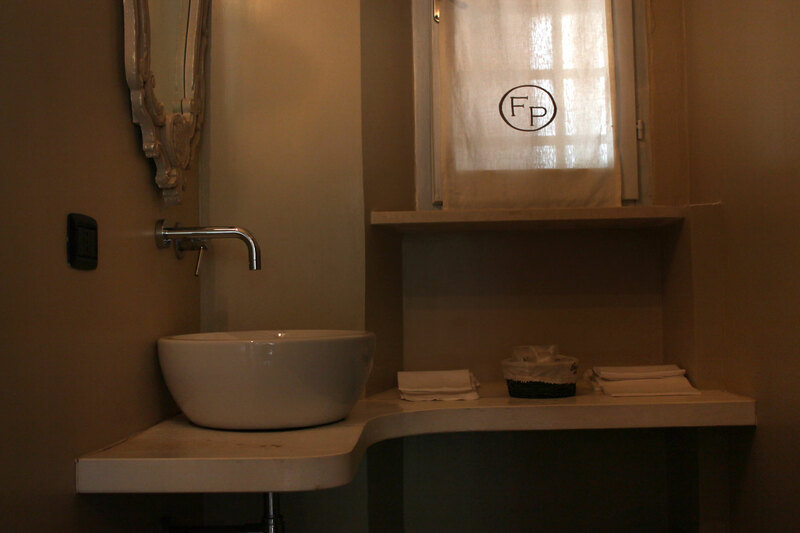 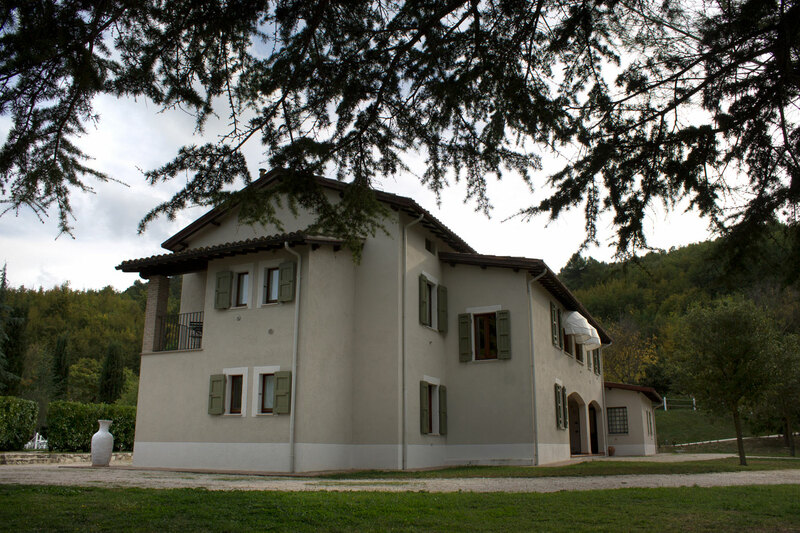 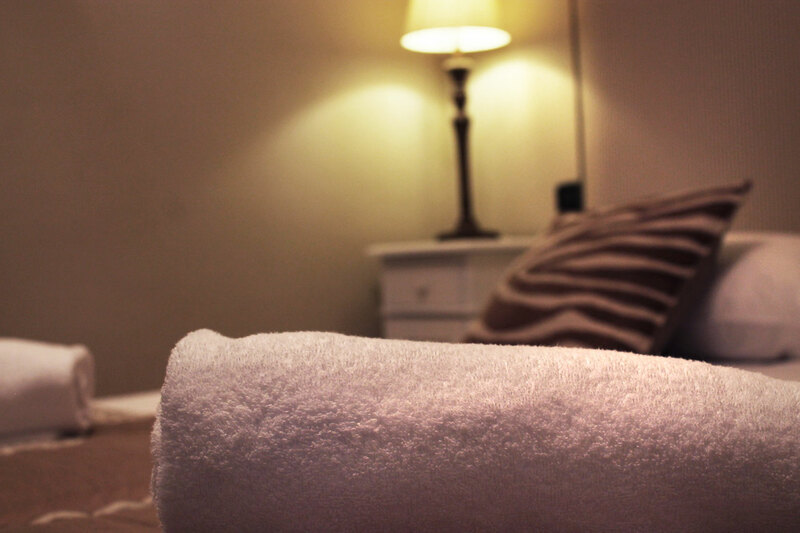 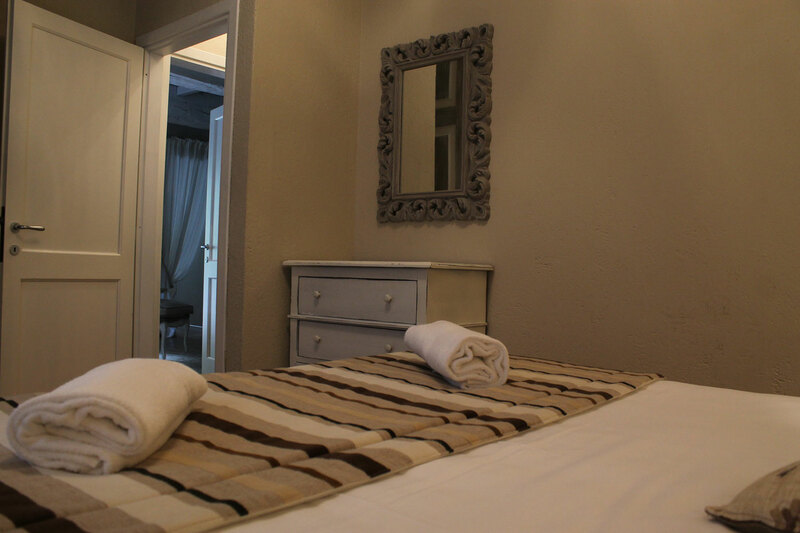 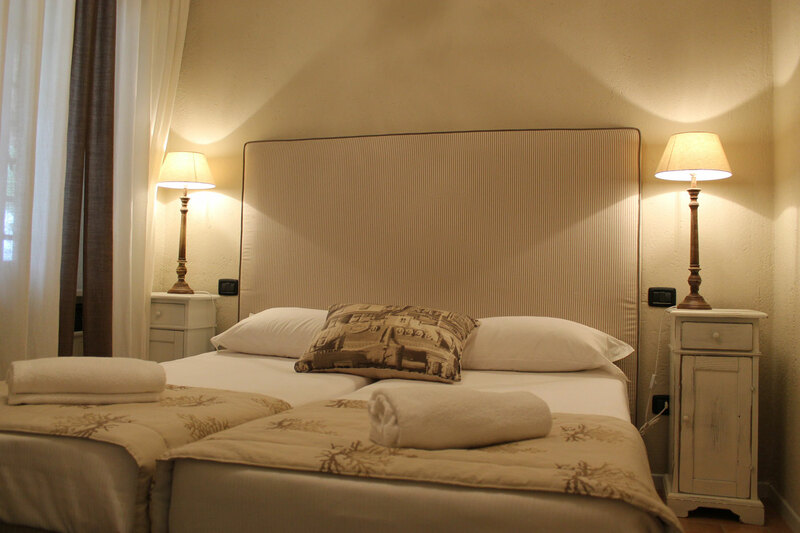 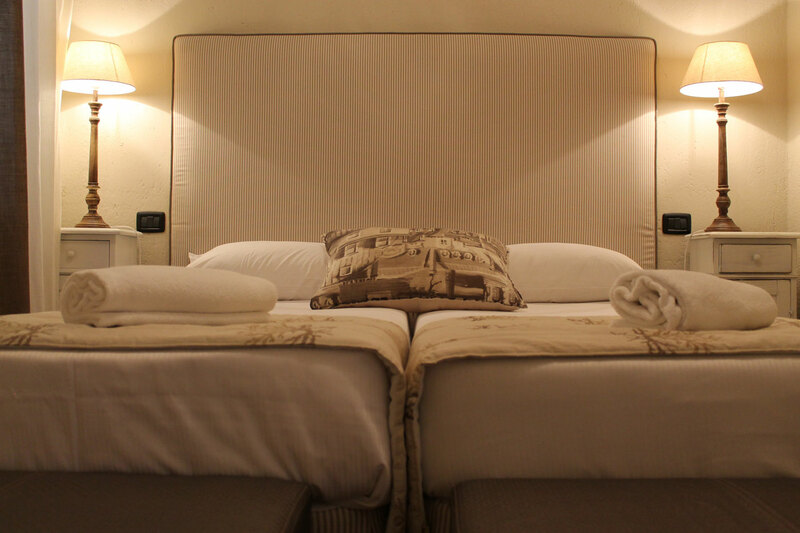 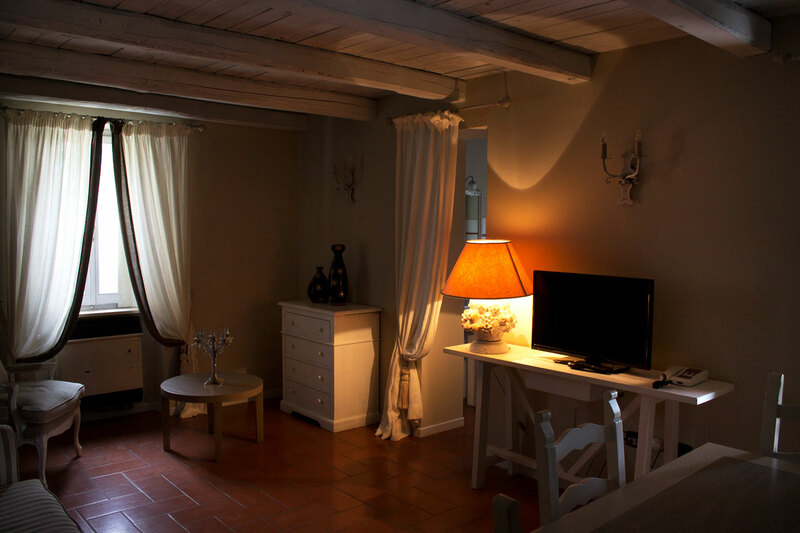 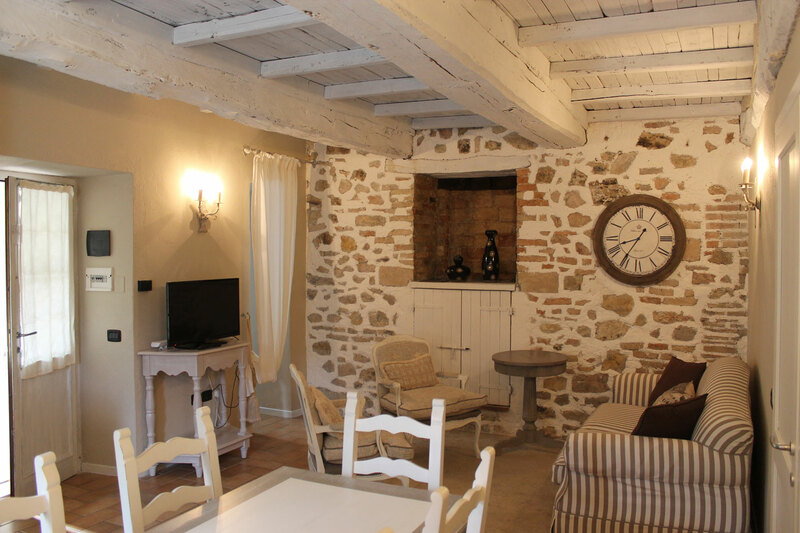 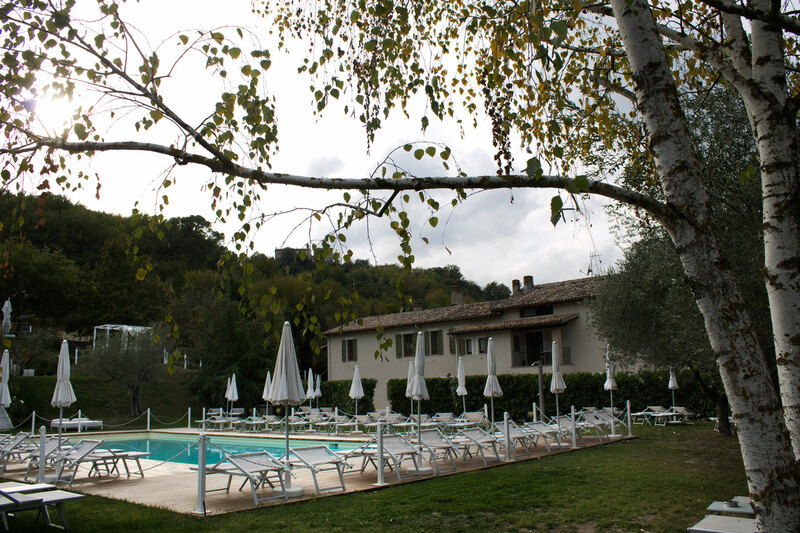 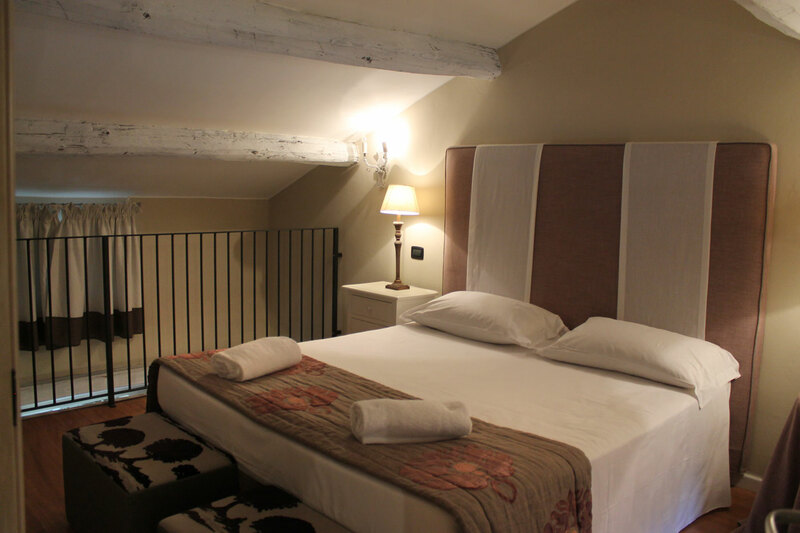 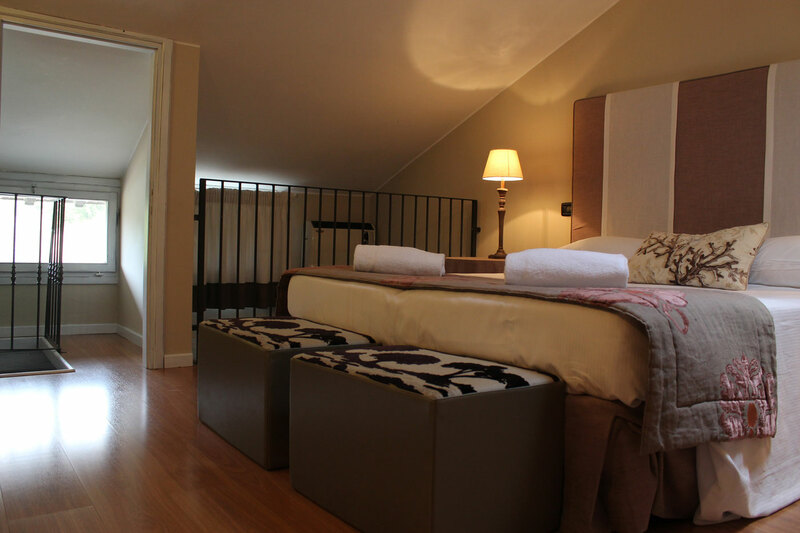 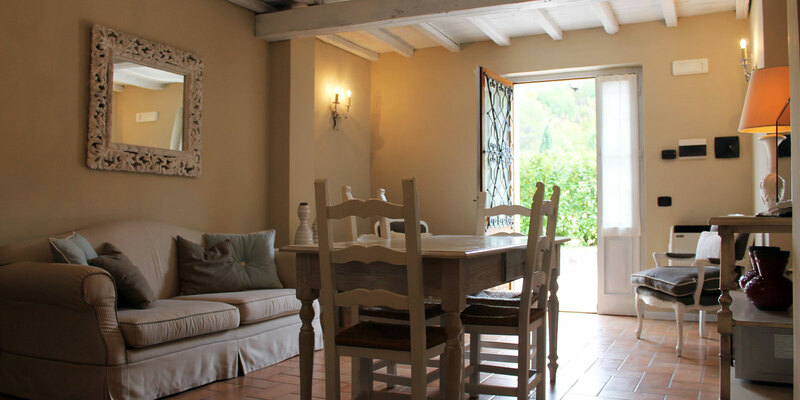 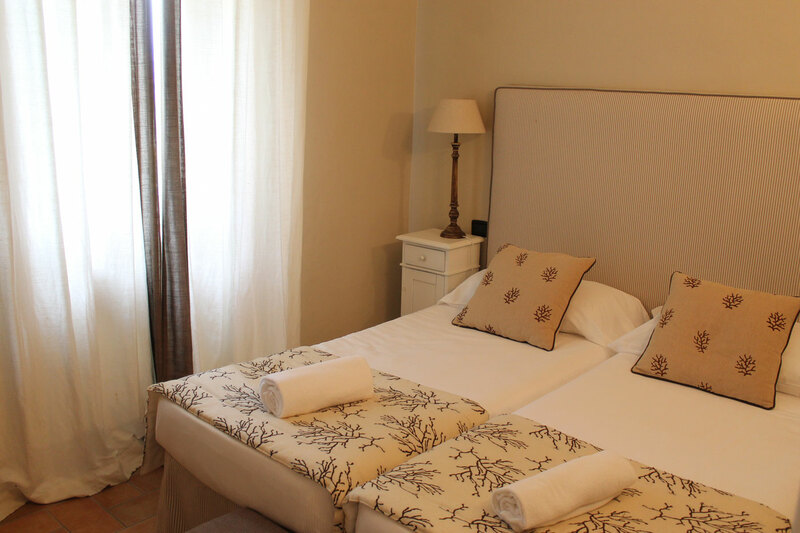 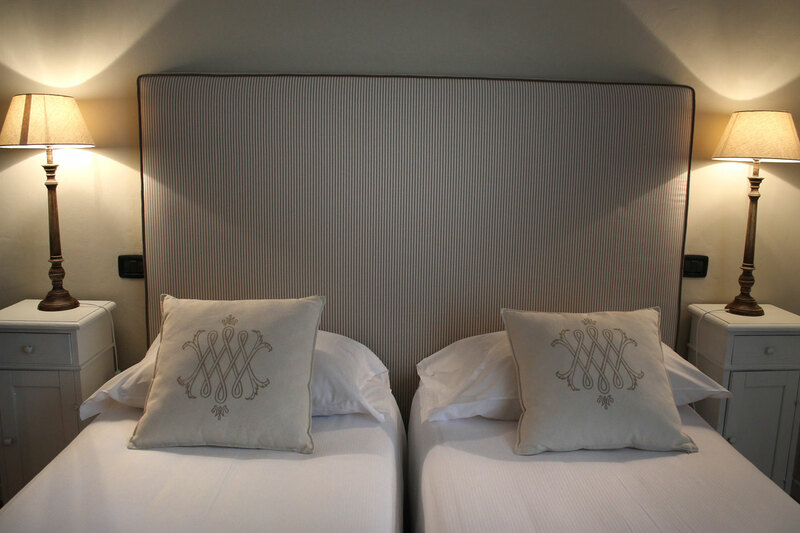 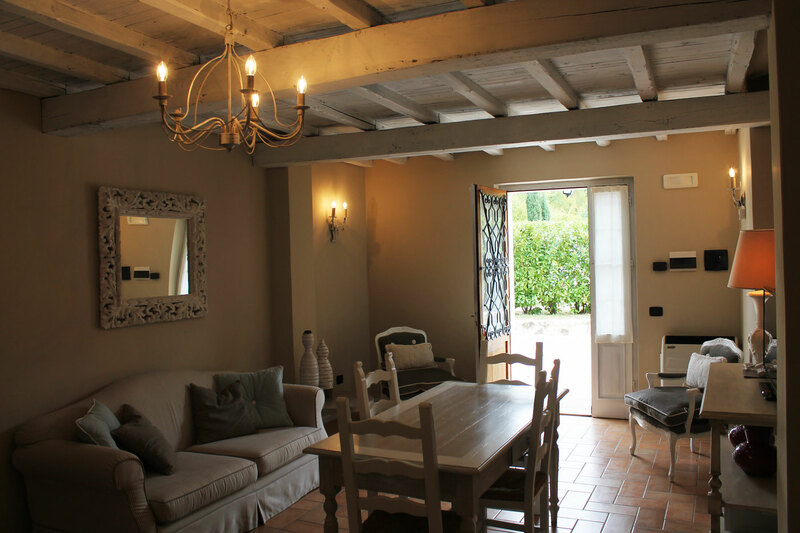 The resort welcomes you a few steps from the beautiful town of Spoleto: 8 apartments, perfectly in keeping with its surroundings, equipped with every comfort thanks to the great attention to detail, an imprint impressed by those who built the place. 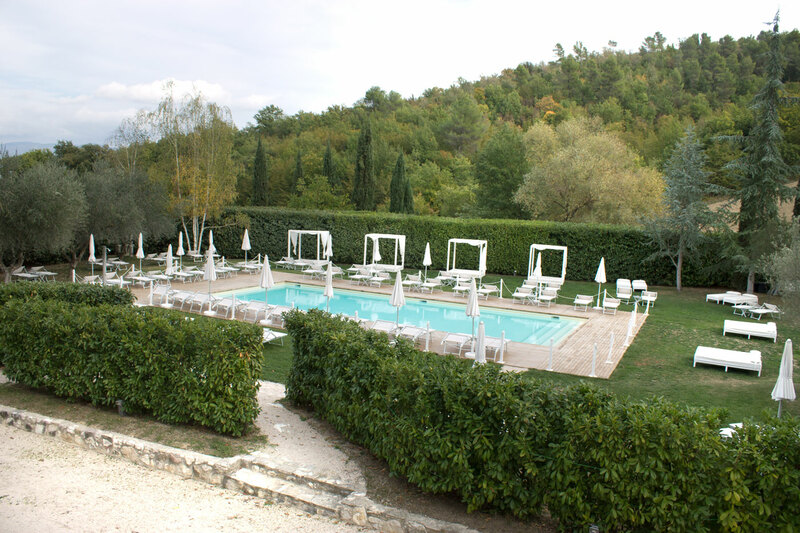 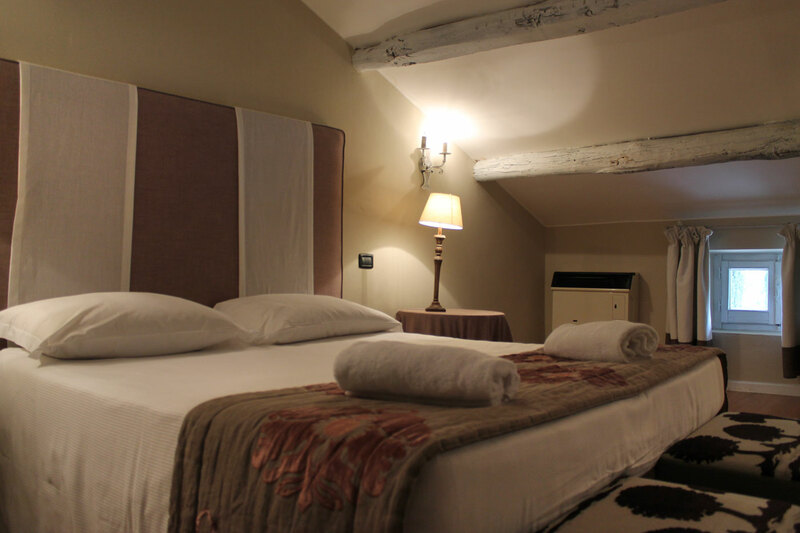 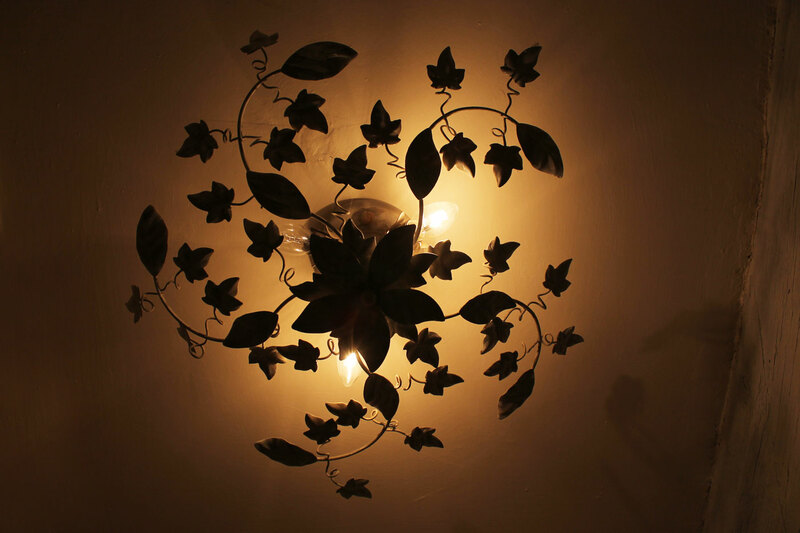 The large manor house, close to the bar/restaurant, is the starting point for experiencing beautiful days in the pool, sports, nature and theme night parties in the weekends.